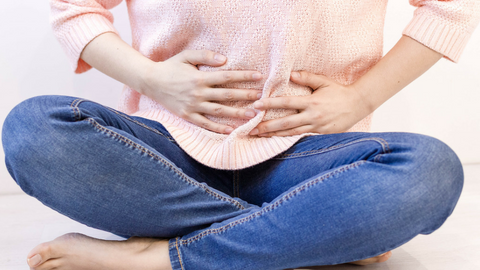 A comprehensive approach to gastrointestinal disorders including bowel and digestion dysfunction. This approach allows for the consideration of management of multiple factors s including nutritional, psychosocial, medical-surgical decisions, and physical therapy examination/intervention advanced intervention. 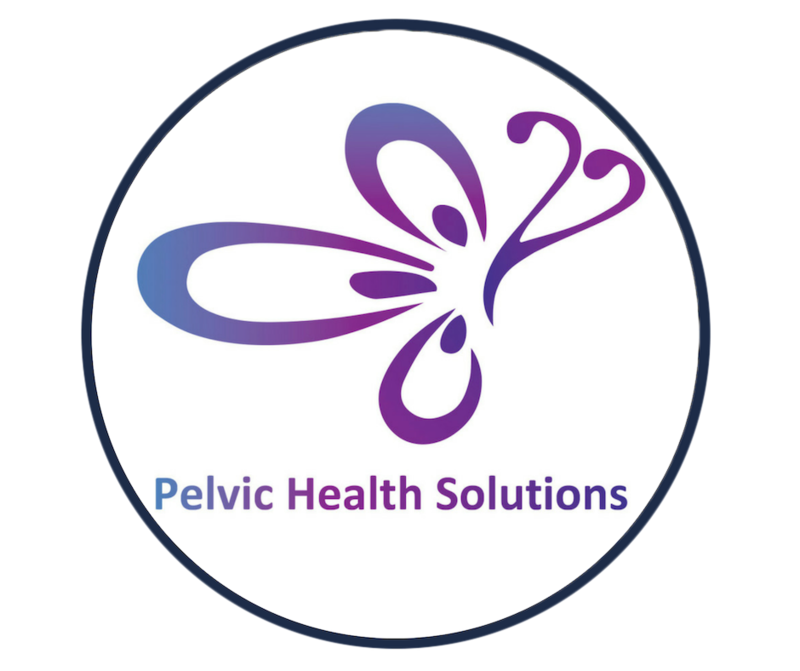 This is a resource package of resources by Susan Clinton and Pelvic Health Solutions that can be shared with your patients. This resource package is open to physiotherapists, naturopathic doctors, nurses, midwives and medical doctors. She completed her Doctor of Science degree at Andrews University in Berrien Springs, Michigan and graduated with her NAIOMT fellowship in orthopedic manual therapy in 2013. She was accepted as a Fellow by the American Academy of Orthopedic Manual Therapists in 2014. 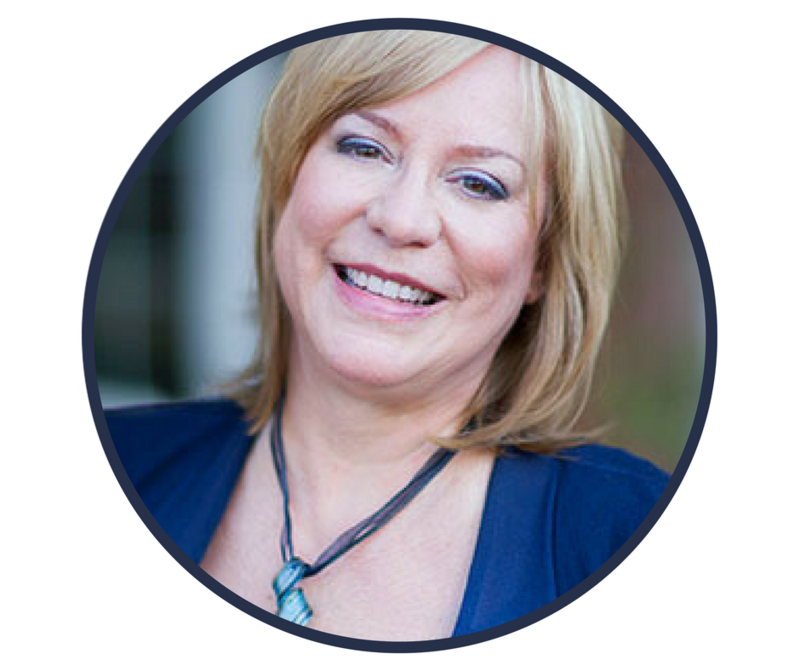 As a Board Certified Clinical Specialist in Manual Therapy, Orthopedics and Women’s Health, she has been actively treating patients with pelvic floor, urinary, bowel, reproductive, oncology, persistent pain, sports injuries and post-surgical diagnoses. Susan is active with the American Physical Therapy Association, serving in governance as a local delegate and alternate delegate, and as the Chair of the Clinical Practice Guidelines steering committee for the Section on Women’s Health and the Women’s Health Global Initiative. She is the past secretary on the Section on Women’s Health Board of Directors and the former President of the Performing Arts Special Interest Group of the Orthopedic Section of the APTA.